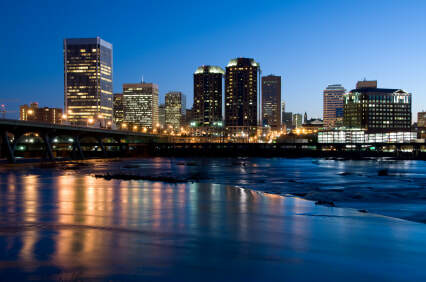 ​Welcome to the Richmond chapter of ISCEBS web site! Thank you for visiting. Our site went live on June 1, 2009. You may notice the site has a new look. Our former web host ceased operation in 2018, forcing a move to a new host and requiring a complete re-build of the site. We hope you like the new site and find it as navigable and content-rich as before! We are pleased to provide our members and guests with this online resource for information about the chapter, our educational programs, calendar of events, our board of directors, and the International Society of Certified Employee Benefit Specialists (ISCEBS). Our web site is designed to provide you 24-hour access to chapter goings-on, and to enable you to register and pay online for our educational and social events. We hope you will return often, as the site will be constantly updated with program information, photos of chapter events, board updates, and the latest chapter newsletters. If you have earned the CEBS designation, and are a chapter member, we thank you for your support! If you are not a chapter member but are eligible, we invite you to join us (see "Joining the Chapter" button at top). Please add the site to your bookmarks/favorites in your browser for easy access. Take a look around and let us know what you think. We invite your questions and comments.